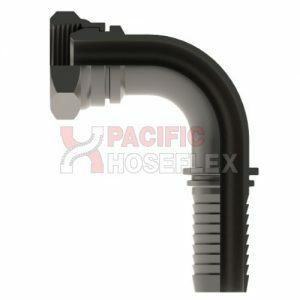 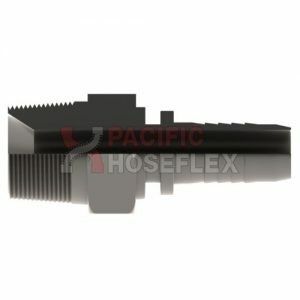 We specialise in the design and manufacturing of high quality stainless steel hose fittings. 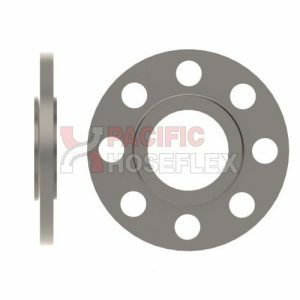 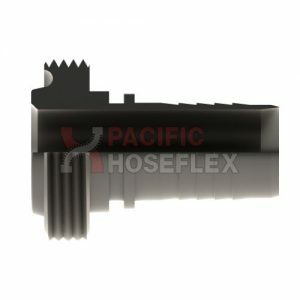 Our hose fitting range includes: Industrial, Hydraulic, Hygienic (food and beverage), PTFE, Composite, Bitumen, Weld on and Camlock as well as Swivel Joints, Klaw Products and Flanges. 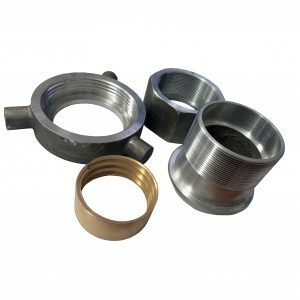 Our fully equipped machine shop has the capabilities to machine custom-designed fittings. 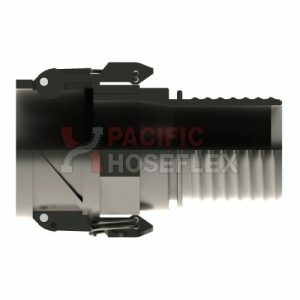 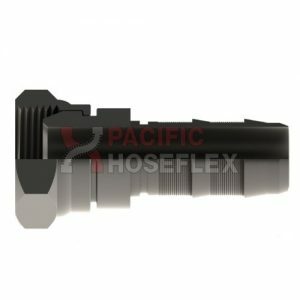 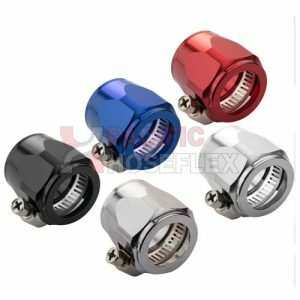 For more information on our coupling range, please contact us.